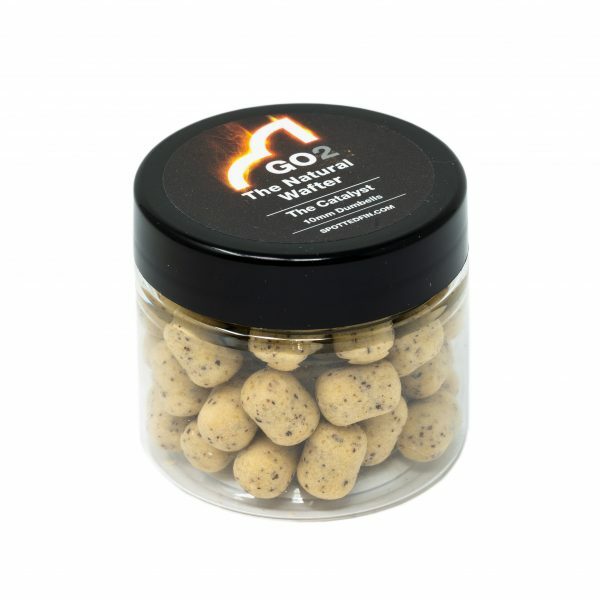 GO2 wafters are the perfect for use on methods, hybrids and bombs. With an element of buoyancy they negate the weight of the hook meaning the bait is the first thing to fly back into the fishes mouth. 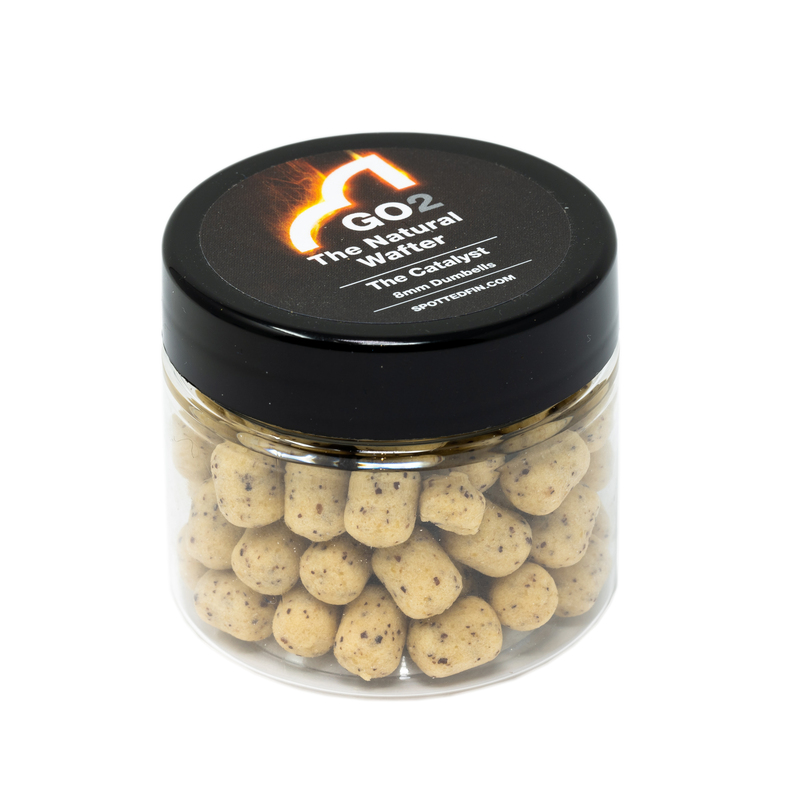 Not only are they great for carp and F1s but are a great ‘alternative’ hookbait when targeting big bream! 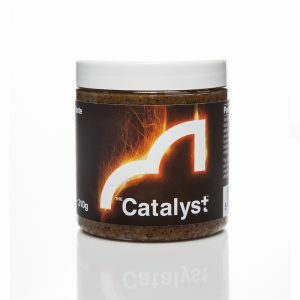 Based around the same ingredients as our famous boilie range, packed with active enzymes and carp attractors. 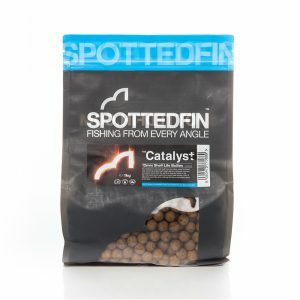 The pale washed out colour matches a bait which has sat in the water for some time, making it great for wary carp. A sweet creamy smell which carp love!